Socialbox biz, a social business venture located in London, has launched a Laptops for the Homeless Support Initiative that oversees the handover of working laptops to those in need, registered with accommodation services. To make it all possible, Socialbox.biz is calling on green businesses to step up and consider donating to the cause. 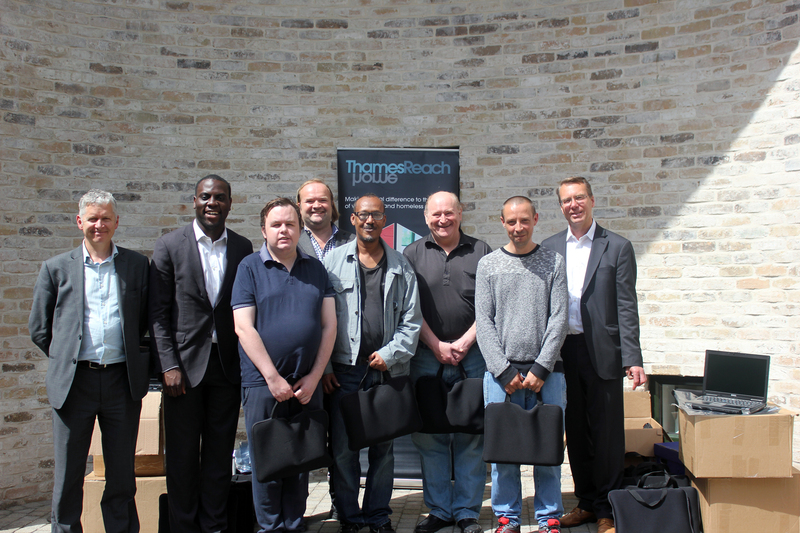 The goal is to collect 1,000 laptops by 2020, which will be distributed by homelessness charity Thames Reach to the people using its services. In order to apply for jobs, reconnect with family and friends, and have an online presence today, people need access to laptops. The initiative has had quite a few prominent business leaders tweet out about their project already. They are looking to kick-start a twitter social media campaign to help them reach more businesses.